Poppy is an award-winning American singer, songwriter and YouTube personality, Moriah Rose Pereira. 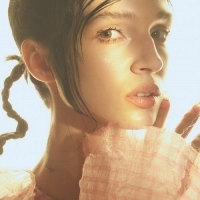 She released the experimental album, "3:36" in collaboration with Titanic Sinclair, with her debut solo album, "Poppy.Computer" following in 2017 and 2018's: "Am I a Girl? ".